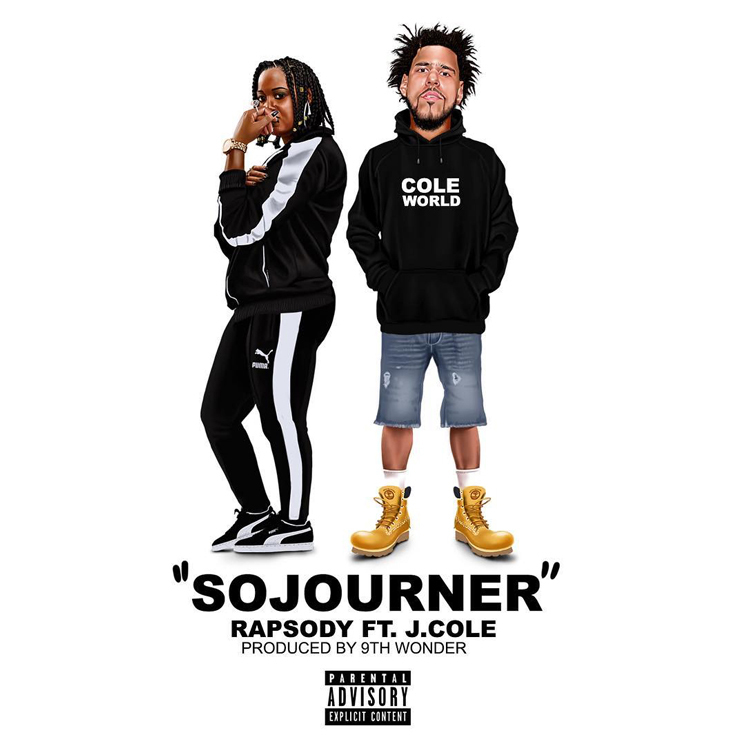 Rapsody and J. Cole have teamed up for a new track, and you can hear the two trade bars right now. Titled "Sojourner," the song finds the two rhyming over soulful production courtesy of 9th Wonder. You can hear it in the player below. "Sojourner" comes from a forthcoming Jamla Records compilation. Titled Jamla Is the Squad II, the album is set to arrive November 9. J. Cole delivered his KOD album earlier this year, while 9th Wonder teamed with Black Thought of the Roots for Streams of Thought Vol. 1.